Aluminium windows generally last longer than their wooden counterparts (and best of all – they don’t need painting), but due to moving parts, over time, some components will need replaced. 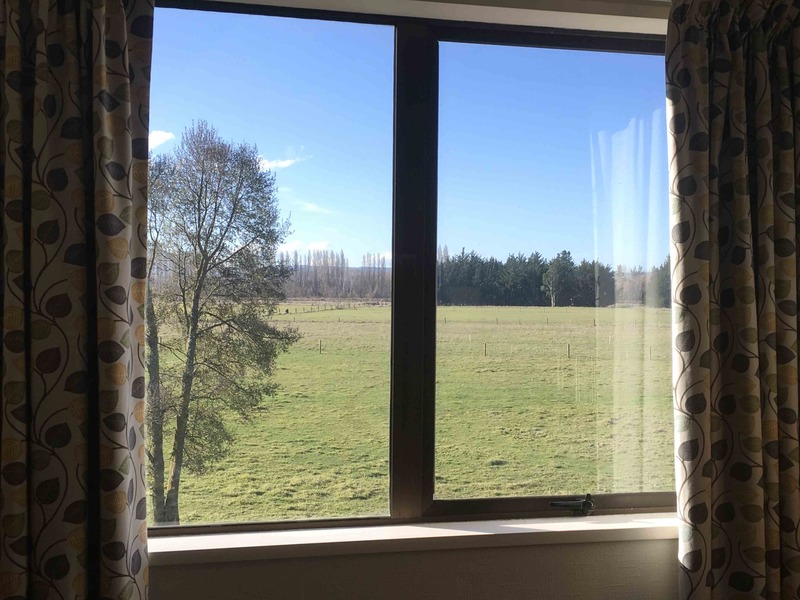 Waimak Window and Door Repairs carry a wide range of replacement parts and can promptly source hard to find components. Window catches in high use areas can wear out in as little as ten years. We have a good range of new and unused window catches with styles dating back to the 1970s meaning there’s a good chance we can match your existing catch. Aluminium windows use friction stays rather than conventional hinges to open. The friction or tension of the stay is set at the factory to allow the window to stay in a set position where you push it open. 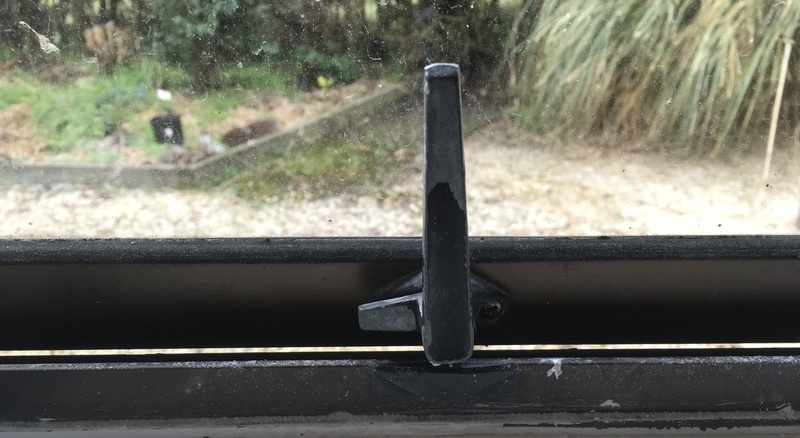 Over time these wear out and there is no resistance left so it flops wide open or sometimes the arms break, leaving big gaps at the top of the window. Simply replacing these stays will give you a window that feels as good as new! Over time and especially hot summers cause your glazing rubber to shrink, leaving gaps in the corners of your frames. Sometimes you can restretch them but more commonly these can be replaced to prevent draughts and rain coming in. We recommend installing Interlock stainless steel stays to enable safe ventilation and to deter burglars. They are fixed solidly to the frame and sash are invisible when closed unlike the other face fixed securistays that are fiddly, collect dust and are awkward to clean.